Women-only spaces on the 99% Muslim island have been usurped by economic growth. The Reclaim Women’s Space project is trying to change that. Muslims and Jews celebrate the holiday of Lag B’Omer side by side on the Tunisian island that prizes peaceful coexistence above all else. An exciting new spirit of creativity is flourishing in Yeldeğirmeni. 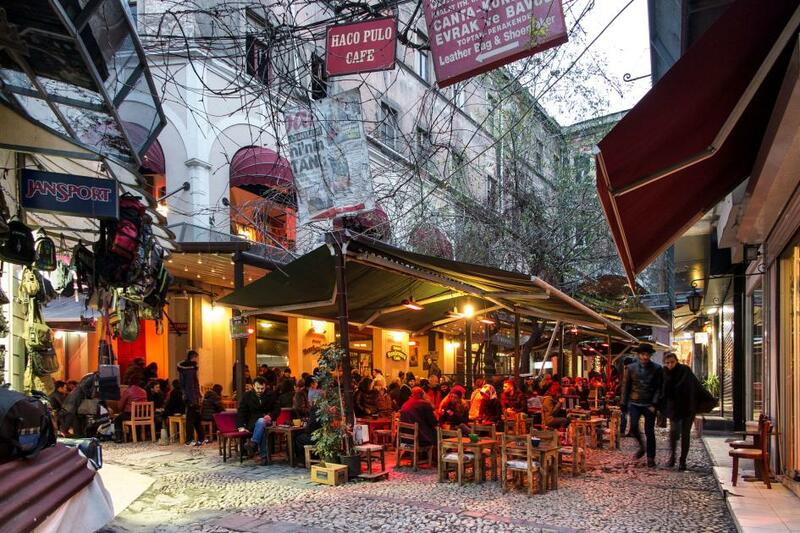 But will this vibrant neighbourhood of Kadıköy be able to maintain its delicate balance of old and new? 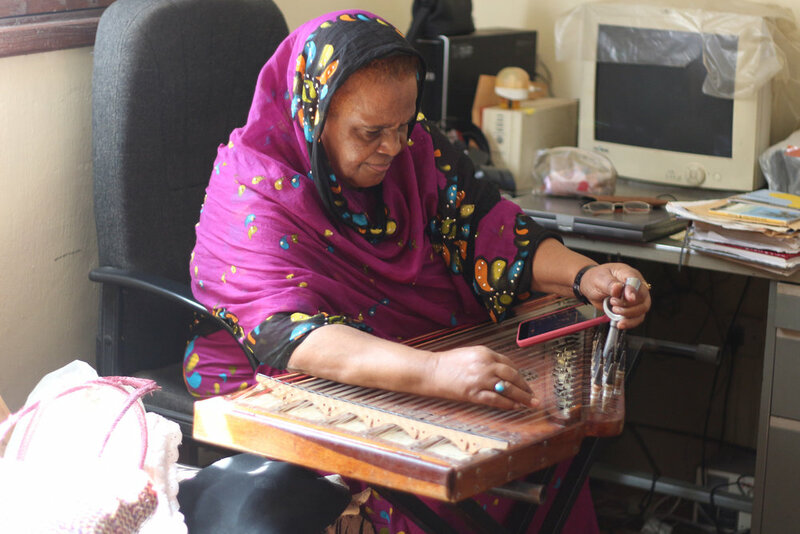 Mariam Hamdani is the leader of Zanzibar’s only all-female band, a subtle and empowering project that defies the extremism growing among sheikhs on the island. Ongoing governmental disputes have left the fate of these medieval architectural wonders in limbo. 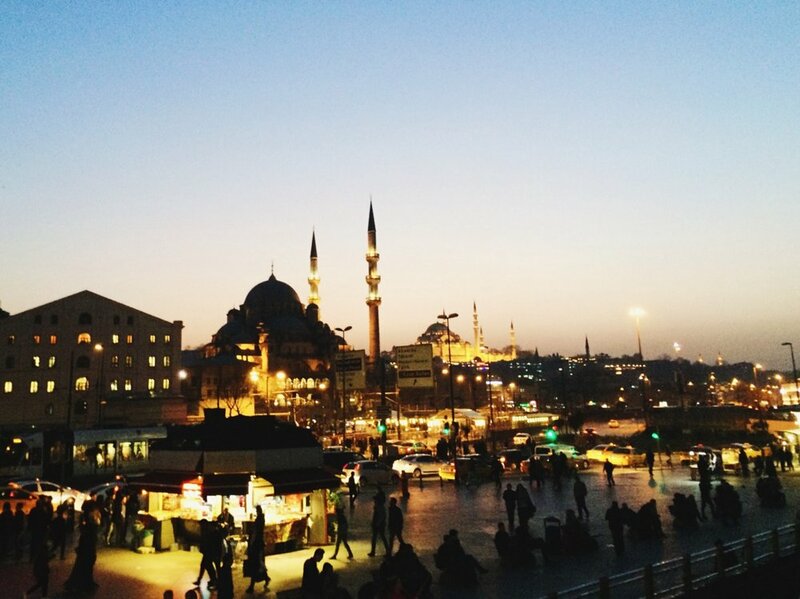 Here's how to plan the best possible trip to this Turkish metropolis. 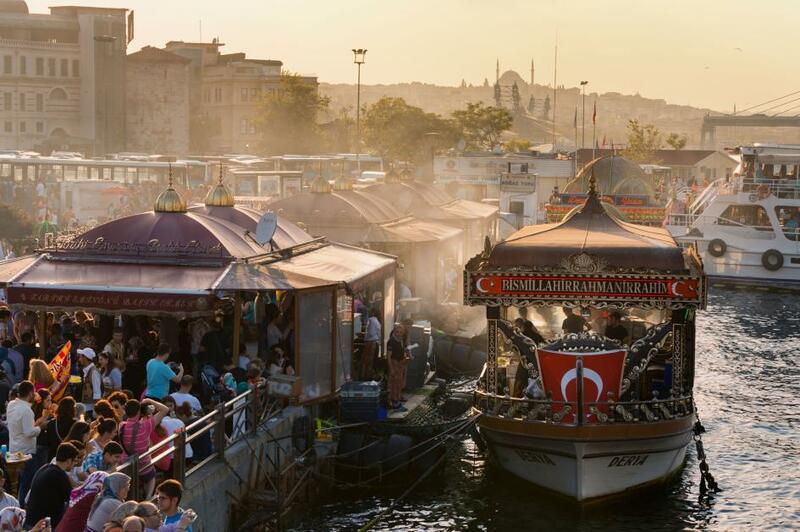 Journey through Istanbul's culture and history with these top 10 tips. Tunis is a city of unexpected delights, hidden wonders, and layers of history. This small North African capital radiates a laid-back charm that belies the richness it contains. 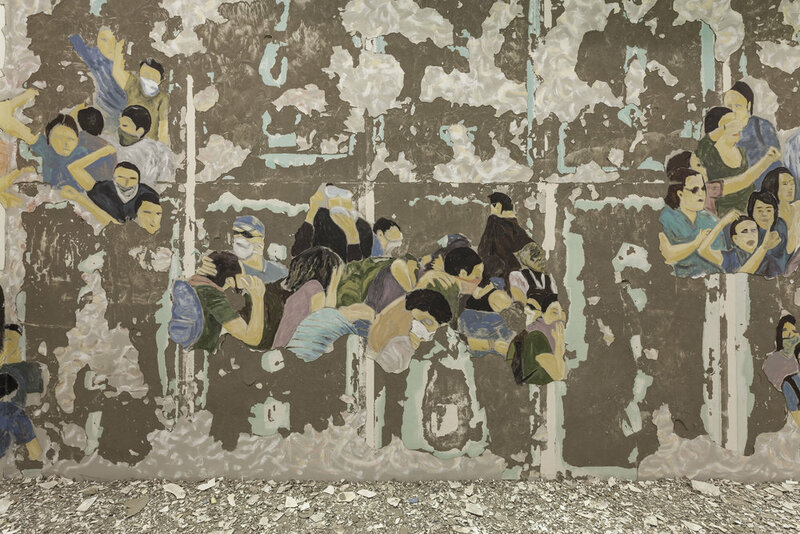 Istanbul Design Biennial artists and designers explore our increasing dread of approaching global disaster. In Homer’s Odyssey, Djerba was known as the Land of the Lotus Eaters, and it’s still easy to understand how it can lull you into blissfully forgetting to return home. With projections and GIFs, an Istanbul exhibition elevates digital art. Launched in 2009, the Yalı Concert series brings classical musicians into the intimate salon of Hekimbaşı Salih Efendi Yalı, the oxblood-red Ottoman summer house under Istanbul's second bridge. A review of Nazlı Eray’s novel The Black Rose of Halfeti, a book whose narrative is untethered from any anchor of reality. Istanbul's inaugural FotoIstanbul festival takes over the streets of Beşiktaş. Candy-coloured buildings, wide medieval squares, twisting cobblestoned streets and a skyline of baroque cathedral spires: Krakow is a city that’s easy to love. From undiscovered cisterns to a graveyard for Byzantine ships. With the Holga, I can catch images that my other cameras wouldn’t – a gypsy guitarist at a nighttime festival, the blur of a bird streaking across the city’s famous skyline, the doubling of Istanbul faces with Istanbul buildings. A personal look into why you should visit the city on the Bosphorus.